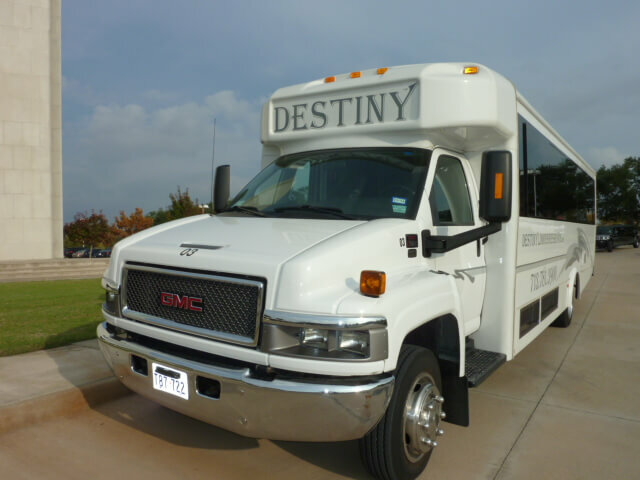 Founded in 1991, Destiny Limousine Service has built our reputation as one of Houston's most trusted ground transportation companies.Our progress has been created by innovative vision and growth. At Destiny Limousine Service we understand that no detail about your trip is unimportant. Our business was built upon the foundation of attention to details, and our goal is always to provide the best in luxury ground transportation along with consistent service for each and every client. We have been providing Houston limousine service, ground transportation and valet service in the Greater Houston for over 2 decades. No other chauffeured ground transportation company in Houston goes to the lengths we do to ensure that your business or personal transportation is exactly what you expect it to be. Through the remarkable support of our clients we have grown from a one vehicle company to a multi-vehicle fleet company. We truly appreciate your support and loyality and we consistantly work to maintain personalized service to each and every one of our clients. We go out of our way to establish relationships of trust with our customers. We strive to bring them the very best experience possible. Our commitment to customer service and top quality has made Destiny Limousine Service the best Limousine Services in Houston City. We work hard to assure our clients will have a worry-free and efficient trip to the destination of their choice. We serve hundreds of business executives and leisure travelers on a regular basis. 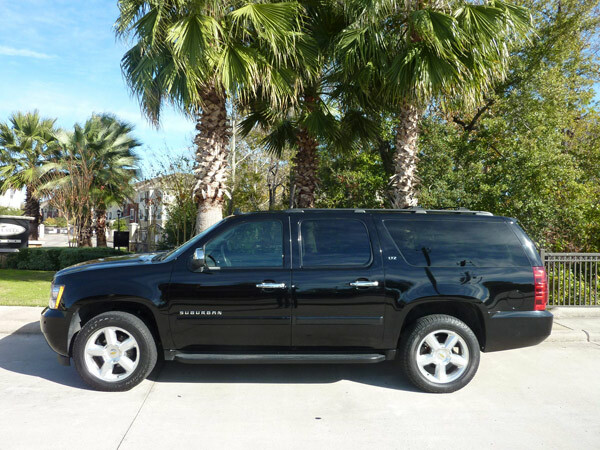 Call us today and reserve your Limo Houston services from us and let us be your transportation service in Houston. Texas. Searching for a Limousine in Houston? Or Town Car Service Houston? Destiny Limousine strives to provide the best in worldwide luxury ground transportation. The vehicles in our fleet are as varied as the occasions that call for deluxe transportation. We have competitive rates, offer the best customer service and cater to your individual transportation needs. We are fully insured and licensed with the City of Houston. Our number one goal is to provide our clients with the prompt, professional and responsive attention they deserve, wherever they may be traveling.